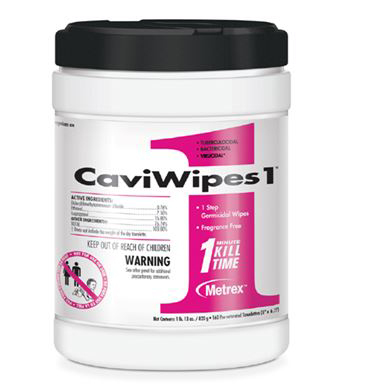 CaviWipes1 can be used on hard, non-porous surfaces. When used as directed, fragrance-free CaviWipes1 will effectively clean and disinfect surfaces and can help reduce the risk of cross-contamination. Canada Medical Ltd. © 2018, All Rights Reserved.